-Take Highway 2 (Exit 194) East, staying in the left lane, you will eventually be on –Highway 204. -At the third light take a left onto Hwy 9. -Go North and at the third light take a right on Hwy 92 heading East for 2.8 miles. -Take a right onto 131st street also called Machias Road. -Turn left onto 28th St NE. 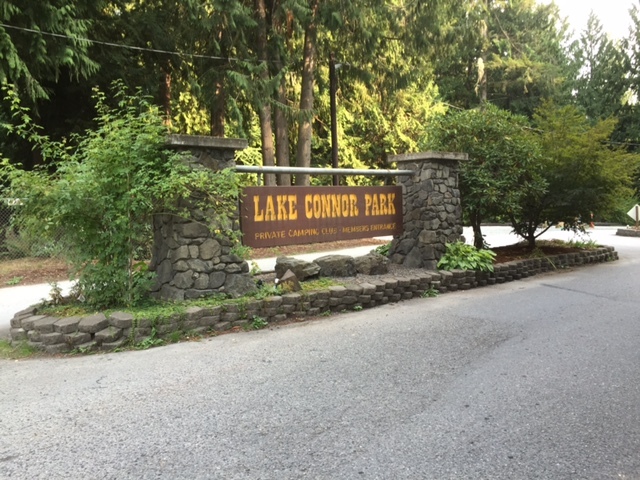 -The entrance to Lake Connor Park is 1/2 mile up on the right.